There are many instances when a person who is not party to a lawsuit may be subpoenaed under oath to produce books, documents or other records under their control, or even to appear at a deposition to answer questions. Even though you are not directly involved with the lawsuit, getting served with legal documents can be surprising and stressful. Remember that the person serving the subpoena is only doing their job. By law, they are a disinterested party to the suit. • Witness Subpoena – A court order requiring you to appear in court to testify as a witness, usually in a trial. • Subpoena Duces Tecum (‘subpoena for production of documents) – A court order requiring you to produce books, documents or other records under your control for a court hearing or a deposition. You will need to understand the type of information you are being asked to produce, and the expectation of the court on how and when you will need to produce the information. Even if you do not know the parties involved with the suit, or have access to the information requested, do not ignore the papers. Likewise, do not assume that you can ignore a subpoena if you think they were not properly served. 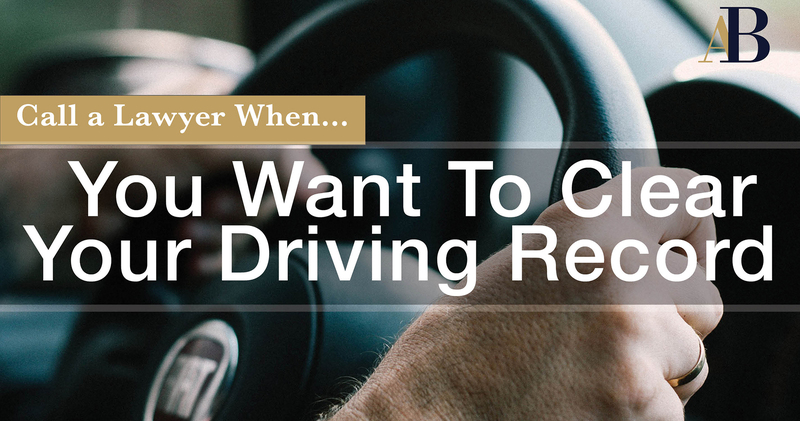 It is imperative to respond to the legal documents you were served in accordance with what they order. It is in your best interest to seek legal counsel to aid you in responding appropriately. 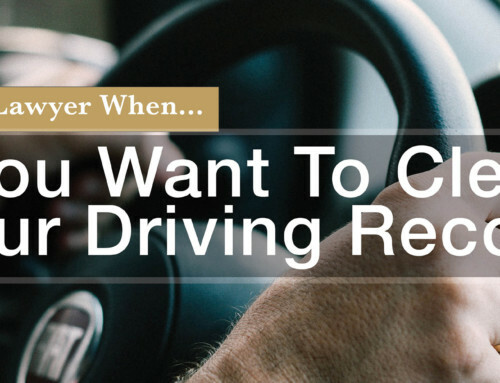 A summons is just the first step in a legal process. 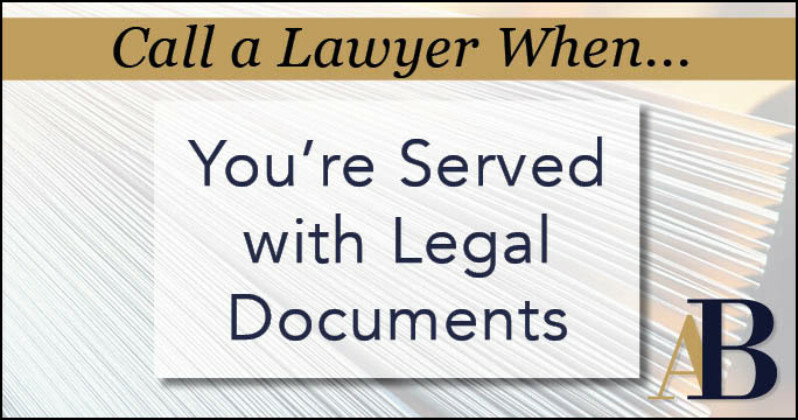 A lawyer can help you determine if the legal documents were properly served, whether there are grounds for dismissal, and most importantly how to proceed. A lawyer is familiar with the system, and can alleviate many of your concerns and fears, keep you from being improperly involved with the suit, and assist you in ensuring public records of the case accurately reflect your involvement. 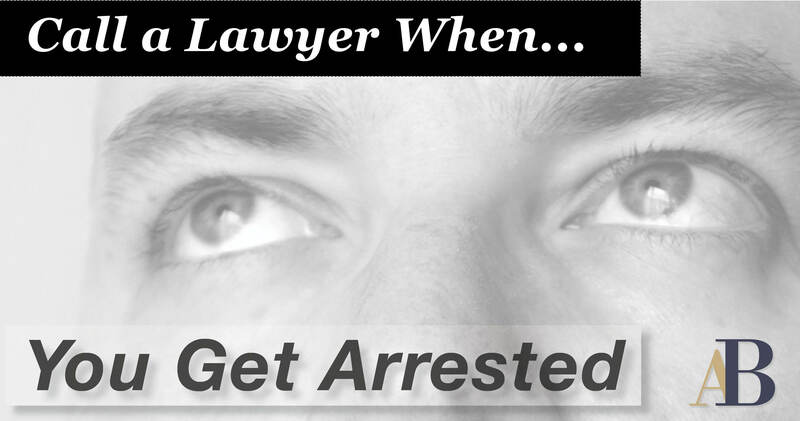 Virginia Beach attorney Alex Bell can help you after you’ve been served via the legal process. Alex Bell approaches each of his clients on an individual basis, focusing his legal expertise on your unique set of circumstances. 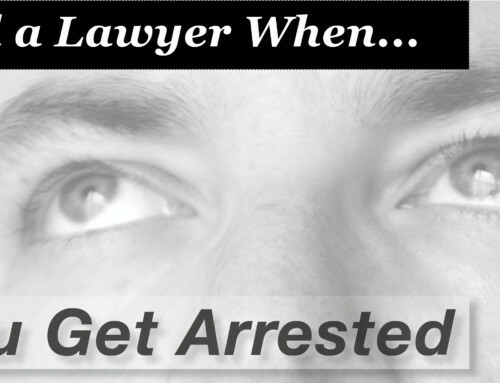 For more information, give him a call at 757-651-5017 or visit his website www.AlexBellLaw.com.